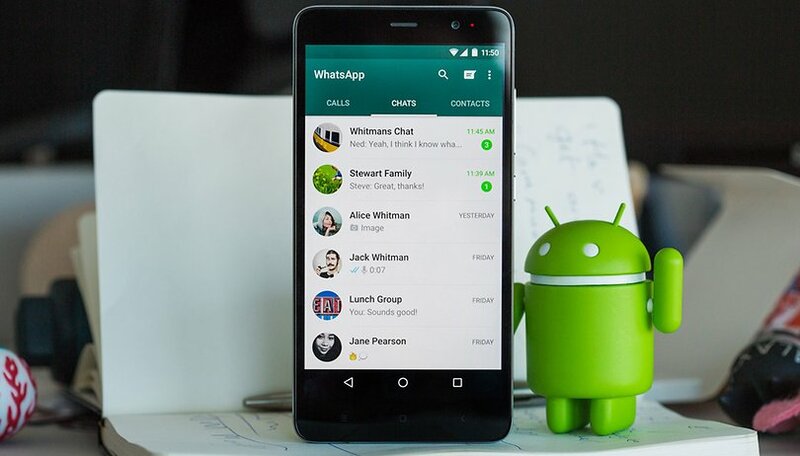 WhatsApp is the most used instant messaging service in the world, keeping thousands of people connected every day. If you're a user and your Android smartphone has been broken or stolen, you should probably delete your WhatsApp account to make it inaccessible. Here are two methods to block and delete your account on WhatsApp. It is possible to simply transfer your account to a new number (see right image), if you have a new phone ready and waiting. If your phone has been stolen, perhaps the most viable option to disable WhatsApp is through your carrier, i.e., by blocking the SIM card. If you are unable to do this for whatever reason, you can disable your account directly with WhatsApp. Also, blocking your SIM card does not stop WhatsApp from working over Wi-Fi, so it's an incomplete solution. To disable your WhatsApp account, you need to send an email to WhatsApp. Your account will be deactivated soon after you send the email. You can reactivate your account via SMS or a phone call, as you would normally, once you have a new phone. If you do not reactivate your account within 30 days, it will be permanently deleted. In the email body, put: "Lost/Stolen: Please deactivate my account (your phone number in full international format). Once you’ve written the email out correctly, send it off and wait for you account to be deactivated. It is recommended that you don’t send multiple emails with the same request. Where necessary, the app support team will get in touch with you. Remember, you have 30 days to reactivate your account before it is permanently deleted. Have you ever needed to delete or deactivate your WhatsApp account? I lost ma phone 2month back then i blocked sim.now i took duplicate sim card and tried to start whatsapp..but i couldnt get old group and other messages..any1 knw y it is? This guide is intended for people with lost/stolen/broken phones. is it really works?...if it disabled then whether my frnds can see/message to my number in watsapp?